Discover how events unfolded in the week New Zealand went to war, and 100 years later. Politicians outside Parliament Buildings, upon the declaration of war, 1914. As New Zealanders went about their daily lives in the winter of 1914, the European great powers were going to war. In this article, we set the sequence of events 100 years ago on the international stage against historical happenings at home, in the order they occurred, in New Zealand time. You will see that once the ripples of those international occurrences began to reach New Zealand shores, we – not yet a fully independent country – moved quickly to support ‘mother England’. Over time, some New Zealanders would oppose this move. One hundred years on from the week the world went to war, we are officially commencing New Zealand’s First World War centenary programme – an event which (in quite a different way) will also touch the experiences of many New Zealanders across the breadth of the country, as (like many other countries around the world) we focus on the impact of the First World War on our nation. When historians look back on 2014, they too will be able to trace the various events leading up to and following the start of WW100, New Zealand’s centenary of the First World War. To help them out, we have also provided some links to current-day centenary events – an archive we’ll update with images and footage from the commemorations as they unfold. 4.30 am, New Zealand time: Austria-Hungary delivers ultimatum to Serbia. 9.30 pm, New Zealand time: Austria-Hungary declares war on Serbia. 12 pm, New Zealand time: New Zealand’s commemorative programme for the 2014–2019 centenary of the First World War, WW100, is announced by Arts, Culture and Heritage Minister Christopher Finlayson. Many commemorative activities are planned around the country. A new version of the WW100.govt.nz website records these, and features upcoming events. 6 pm, New Zealand time: War Stories, a series of films which tell personal stories about a range of New Zealanders who were impacted by the First World War (including some who did not serve), previews at the Beehive Theatrette, Parliament Buildings. 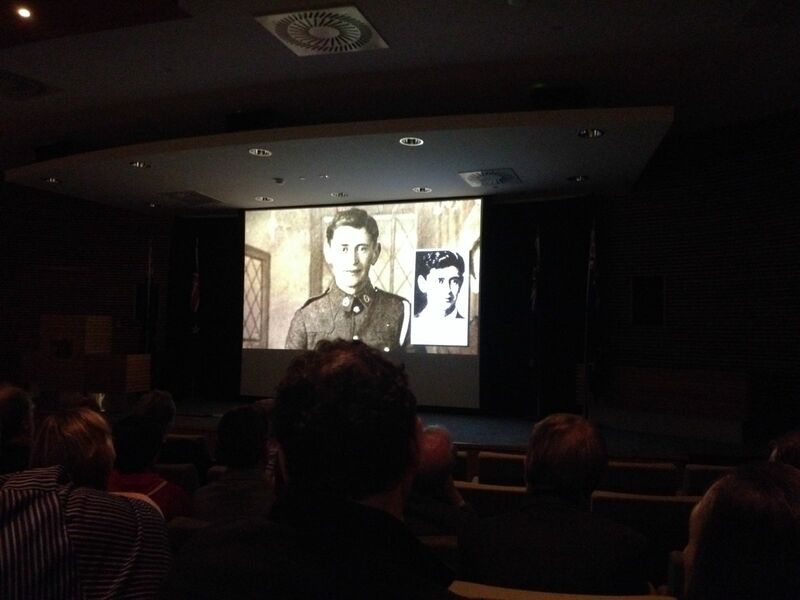 Preview screening of War Stories, 31 July 2014. Dominion Post: Announces ‘100-Gun Salute as Parliament marks start of First World War’ planned for 4 August 2014. “It’ll be loud – so look after your pets”. 3pm, New Zealand time: New Zealand Parliament debates a motion introduced by the Prime Minister, Rt Hon John Key, on the centenary of New Zealand entering the First World War. Rt Hon John Key introduces the motion. Transcripts of all speeches are available. 3.30 am, New Zealand time: Tsar Nicholas II orders general Russian mobilisation. Austria-Hungary proclaims general mobilisation. Wellington city wants to borrow £365,585 ($55 million in 2014) on the London market for projects including a tunnel under Mt Victoria; Mayor JP Luke says that if war breaks out this will be hard to raise in the next five years. There are no transactions on the Wellington stock exchange because of the war scare. The price of wheat on the Christchurch market firms. 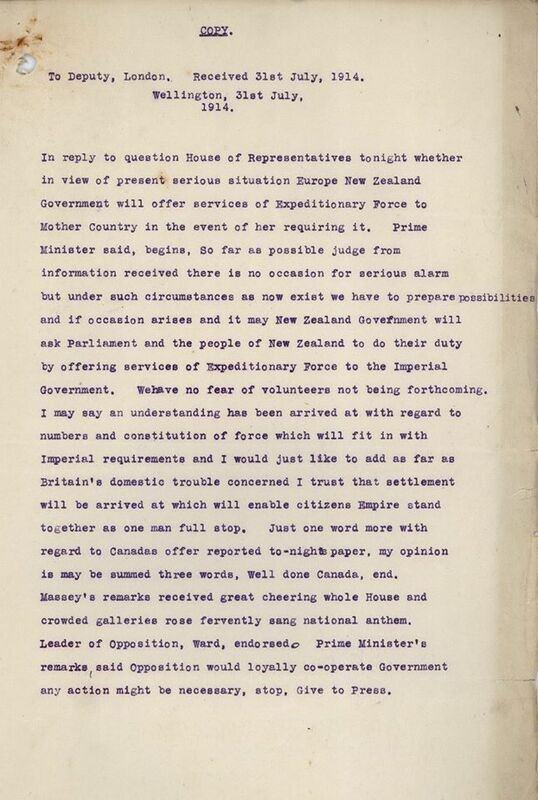 Around 8 pm, New Zealand time: Prime Minister William Massey tells the House of Representatives that he knows of ‘no occasion for serious alarm’, but proposes to offer Britain a volunteer expeditionary force ‘if the occasion arises’. MPs sing the National Anthem. Massey’s offer is seconded by the Leader of the Opposition, Sir Joseph Ward. 9.30 pm, New Zealand time: The London stock exchange closes amid European financial panic. 11.30 pm, New Zealand time: Germany announces ‘imminent threat of war’ with Russia. Around 8 am, New Zealand time: French socialist leader Jean Jaurès is assassinated in Paris. 9.30 am, New Zealand time: German ultimatum to Russia delivered in St Petersburg. 11.30 am, New Zealand time: Belgian army begins mobilising. 3 pm-5 pm, New Zealand time: England beats Wellington 8–0 in a ‘ladies’ hockey match at the Basin Reserve (crowd 5000-plus). 3 pm-5 pm, New Zealand time: England beats New Zealand 16–13 in a rugby league test at Auckland Domain (crowd 16,000). Around 5 pm-7 pm, New Zealand time: All Blacks beat Australia 17–0 in Brisbane (crowd 12,000). 7 pm, New Zealand time: The Church of God Tabernacle, Tasman St, Wellington, announces that the apocalyptic Battle of ‘Har-magedon’ (Armageddon) is at hand. 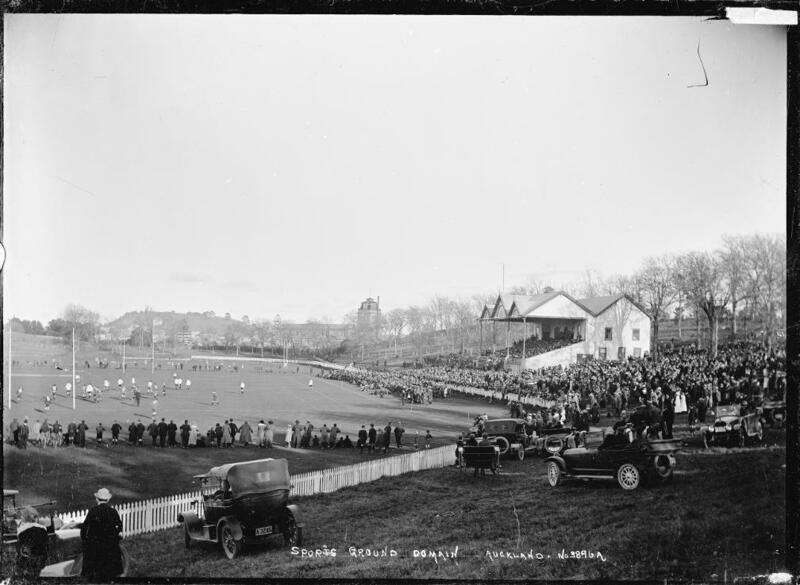 View of the sports ground and grandstand, Auckland Domain, in around 1914. Price, William Archer, 1866-1948: Collection of post card negatives. Courtesy of Alexander Turnbull Library, Wellington, New Zealand. (Ref: 1/2-001628-G). 3.30 am, New Zealand time: Germany announces mobilisation. France announces mobilisation. 4.30 am, New Zealand time: Germany declares war on Russia. 5.30 am, New Zealand time: German troops enter Luxembourg. Around 8 am, New Zealand time: First Lord of the Admiralty Winston Churchill unilaterally orders British naval mobilisation. 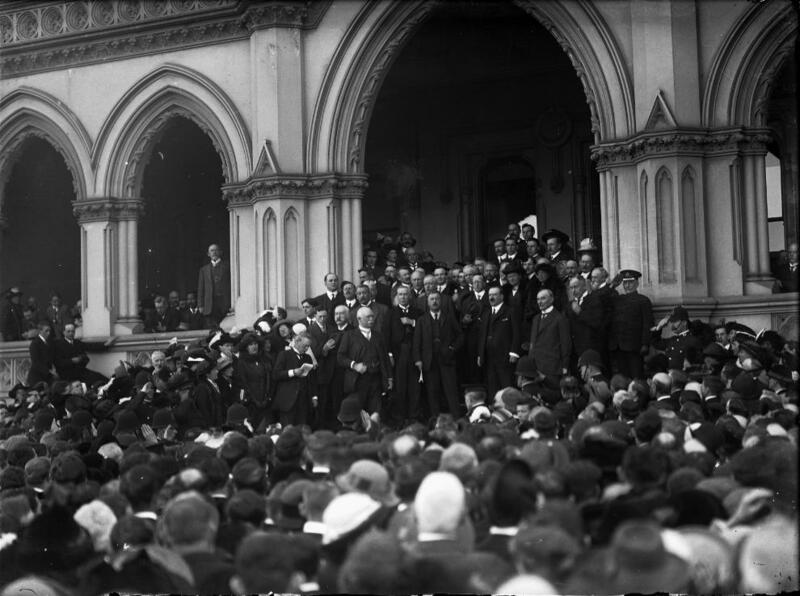 Around 5 pm, New Zealand time: New Zealand learns of German declaration of war on Russia; there is excitement at Parliament, and prayers for peace in some churches. 7.30 pm-8.55 pm, New Zealand time: Extraordinary meeting of New Zealand’s Executive (Cabinet, presided over by the Governor). 10.30 pm, New Zealand time: British Cabinet meets on Sunday for first time (for 4½ hours). 6.30 am, New Zealand time: Germany demands passage through Belgium for its troops (necessary to implement the ‘Schlieffen Plan’ to encircle the French army). Around 9 am, New Zealand time: British government decides on general mobilisation. 6.30 pm, New Zealand time: Belgium rejects German ultimatum. 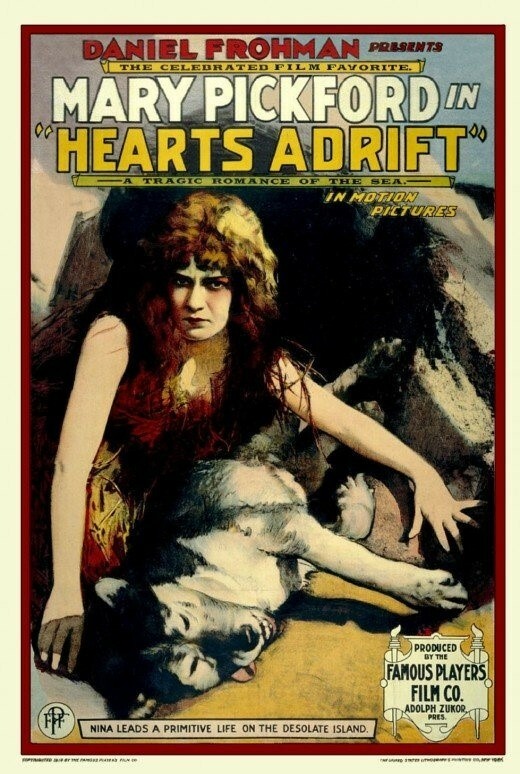 8 pm, New Zealand time: Film of shipwreck and romance in the South Pacific, Hearts Adrift, starring Mary Pickford, opens in Wellington. Around 9 pm, New Zealand time: New Zealand naval forces placed under direct British control. New Zealand begins censoring international cables. The third member of the Triple Alliance, Italy, declares itself neutral on the grounds that Austria-Hungary’s invasion of Serbia was an act of aggression. Around 3 am, New Zealand time: Foreign Secretary Sir Edward Grey confirms British guarantee (under 1839 Treaty of London) of Belgian neutrality. 5.30 am, New Zealand time: Germany declares war on France. Secret alliance between Germany and the Ottoman Empire signed in Berlin. Around 3 pm, New Zealand time: Massey tells the House that naval reservists have been called to their ships and the Garrison Artillery to their forts, which ‘will be fully manned day and night’; international cables are being censored; all ships entering the four main ports are being examined; the training ship HMS Philomel has been handed back to direct British control. Postmaster-General Robert Heaton Rhodes announces that, since Sunday, war news has been posted outside post offices. 4 pm, New Zealand time: ‘Patriotic demonstration’ by young men in Christchurch. Around 7.30 pm, New Zealand time: German troops enter Belgium. Around 8 pm, New Zealand time: Telegram: ‘Auckland Flying Club unanimously place their homing pigeons at Government’s disposal’. Around 9 pm, New Zealand time: Hundreds of boisterous young men serenade Massey at Parliament, then Ward at his digs, the Royal Oak Hotel. 11.30 pm, New Zealand time: King Albert of Belgium appeals to France and Britain for military support. 9am, New Zealand time: The beginning of the First World War for New Zealand is marked at Parliament Grounds in Wellington, with a 100-Gun Salute being fired by the New Zealand Defence Force outside Te Papa during the service. A field of 100 white crosses is laid on the Parliamentary lawn by the The Field of Remembrance Trust. The event is live streamed. Preparations for the field of 100 white crosses with the old Parliament Buildings in the background, right. Photographed 31 July 2014. The field of 100 crosses on Parliament lawn, with the old Parliament building in the background. Photographed 4 August 2014. Students from Rongotai College perform a haka during the official ceremony at Parliament grounds. In the foreground, service people in present-day combat uniform, flanked by service people wearing replica First World War uniforms, showing the link between the past and modern day Defence Force. Photographed 4 August 2014. Around 9.20 am, New Zealand time: The Saluting Officer, Major Anthony Robinson, Royal Regiment of New Zealand Artillery, orders “16 Field Regiment to fire 100 rounds to mark the beginning of the First World War for New Zealand.” Ten 105mm Howitzer guns fire one round each until 100 rounds have been fired (one gun refuses to fire). This is the first time in over 100 years a gun salute of this magnitude has been fired in New Zealand. Guns firing during the 100-Gun Salute outside Te Papa. Photographed 4 August 2014. 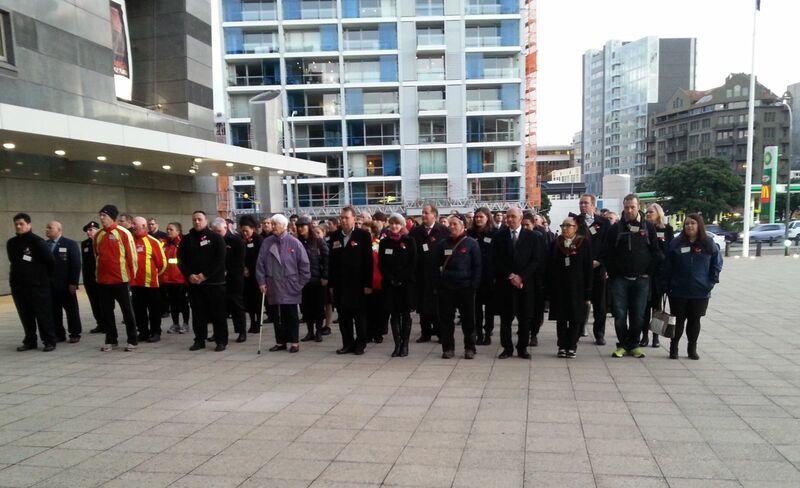 5 pm, New Zealand time: New Zealand Post staff take part in a Tribute March in Wellington to remember the Post and Telegraph workers who served in the First World War. New Zealand Post staff outside Te Papa at the end of the Tribute March. The start of the five-year commemorative stamp and coin programme from New Zealand Post. Other events and activities are also planned around the country for the month of August and beyond. 5.30 am, New Zealand time: Britain demands German withdrawal from Belgium. Dominion Hannah’s ad: ‘The War will send everything up in price – even boots’. Same Hannah's ad in Evening Post. Evening Post, Volume LXXXVIII, Issue 31, 5 August 1914, Page 1. Papers Past, National Library of New Zealand. 10.30 am, New Zealand time: Britain declares war on Germany. Londoners Wait to Hear Declaration of War, August 1914. British Pathé, on Youtube. 10.40 am, New Zealand time: Crowds in Whitehall, London link arms and sing patriotic songs. 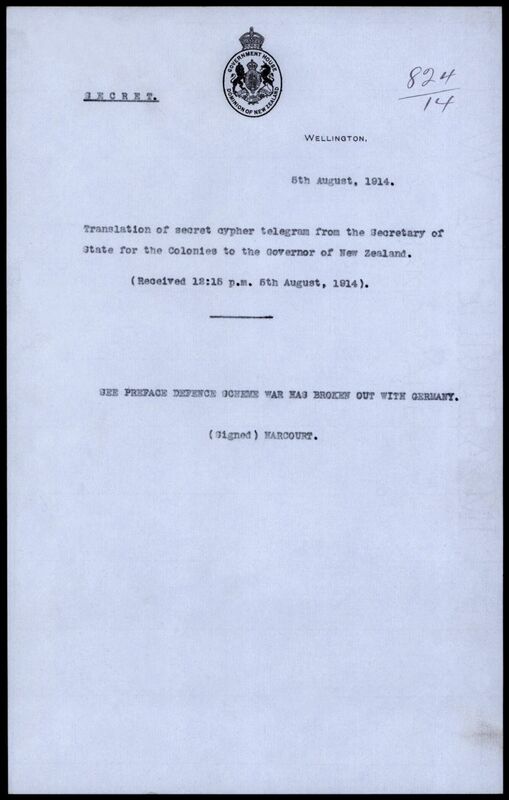 10.50 am, New Zealand time: Telegram sent to British Army and Royal Navy: ‘War, Germany, act’. Around 12.55 pm, New Zealand time: Telegraphed news of the outbreak of war is received in Wellington by the Governor, Lord Liverpool. Telegram announcing the outbreak of War in Germany. Archives New Zealand, Ref: G5 Box 89/ 14/819. 2.35 pm, New Zealand time: Eastern Maori MP Āpirana Ngata complains that telegrams can no longer be sent in Māori – yet French is acceptable. 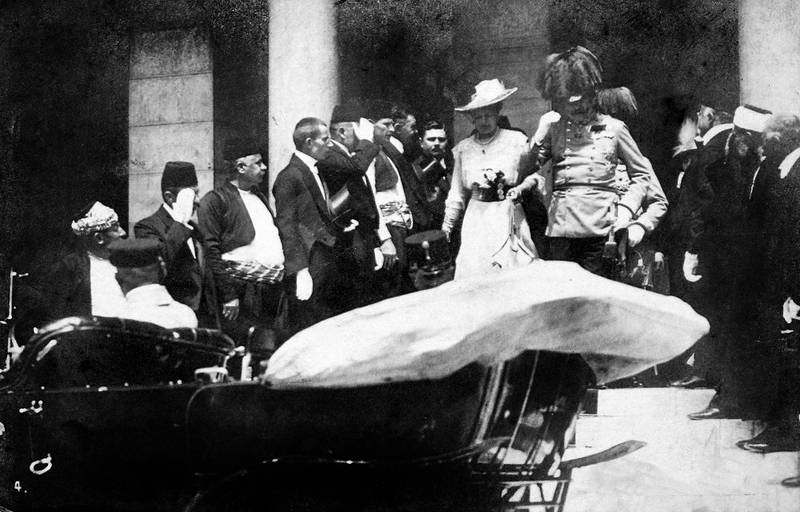 3 pm, New Zealand time: The outbreak of war is announced by the Governor, Lord Liverpool, from the steps of Parliament. Politicians and a crowd, outside Parliament Buildings, upon the declaration of war with Germany, August 1914. Smith, Sydney Charles, 1888-1972: Photographs of New Zealand. Courtesy of Alexander Turnbull Library, Wellington, New Zealand (Ref: 1/2-048457-G). 'War declared'. Evening Post, Volume LXXXVIII, Issue 31, 5 August 1914, Page 8. Papers Past, National Library of New Zealand. 4.10 pm, 4.55 pm, New Zealand time: The two houses of Parliament adjourn after resolving to take the ‘necessary steps’ to ‘have in readiness an Expeditionary Force’. Evening, New Zealand time: Defence Minister James Allen announces that 8000 men are wanted for the expeditionary force. 8 pm, New Zealand time: Film Proclamation of War (by Governor) screens in Wellington cinemas. 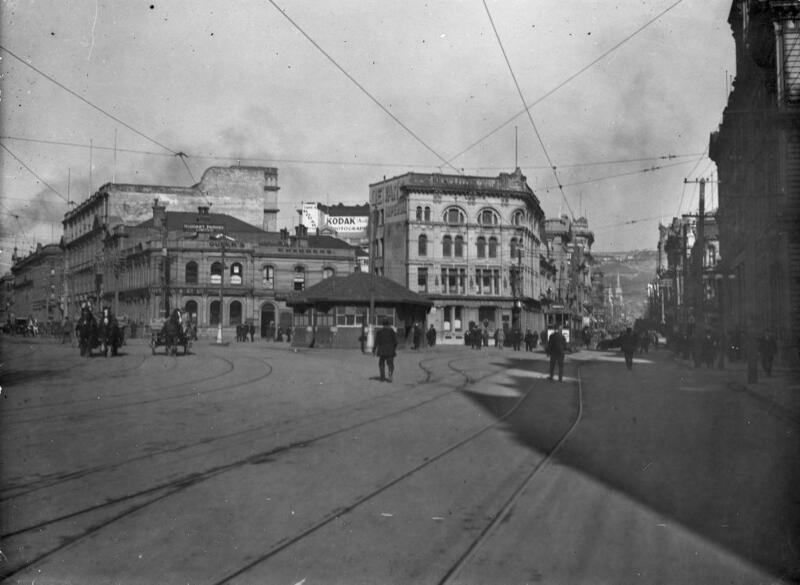 Around 8pm, New Zealand time: Several thousand youths march rowdily from Wellington’s Post Office Square to the Drill Hall, Buckle St, led by the Tramways Band. 3.30 am, New Zealand time: The Committee of Imperial Defence meets in London; it decides to send six (reduced to four next day) divisions to northern France as a British Expeditionary Force, from 10 August New Zealand Time. 2.40 pm, New Zealand time: Massey promises to post official war news at Parliament and the Government Buildings; ‘all sorts of wild rumours have been flying about the town and the lobbies’. 4 pm, New Zealand time: Massey tells the House of Representatives that ‘it is now certain that the Expeditionary Force will be required’; whether Māori will be accepted for service overseas is up to the imperial authorities. This is how events unfolded in the week New Zealand went to war in 1914. 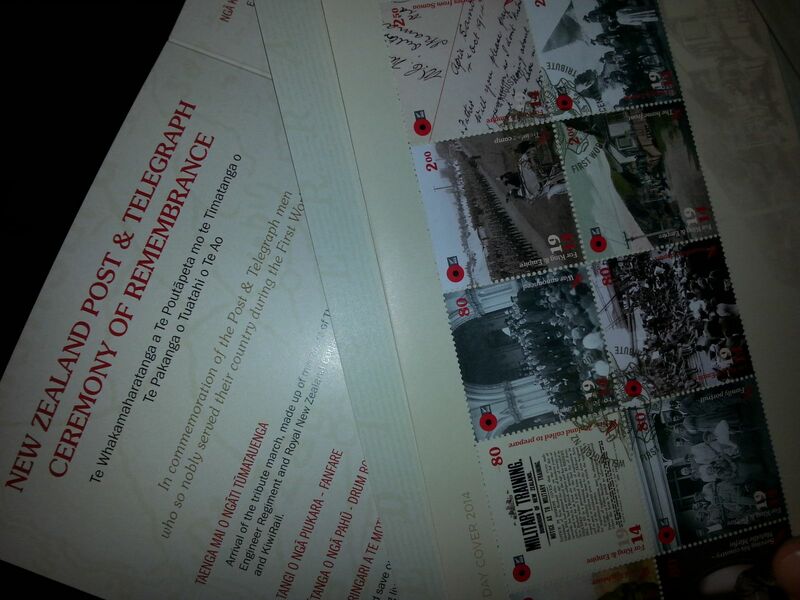 Did you attend a commemorative event or activity in the week we marked the 100th anniversary of the declaration of war? Tell us about it in the comments below, and add to the history. Historical content (1914) researched and written by David Green, Historian at the Ministry for Culture & Heritage.